Have you ever met an owl up close? How about a hawk or a falcon? Meet some of Wisconsin’s common, but rarely encountered birds. 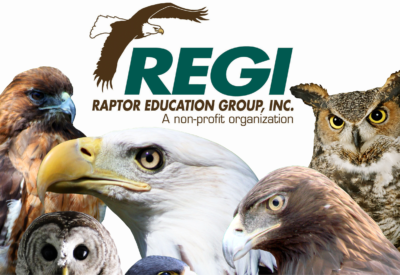 Discover what a raptor is, hear their stories, and learn what you can do to ensure they remain a significant part of the landscape. Presented by REGI—Raptor Education Group, Inc.